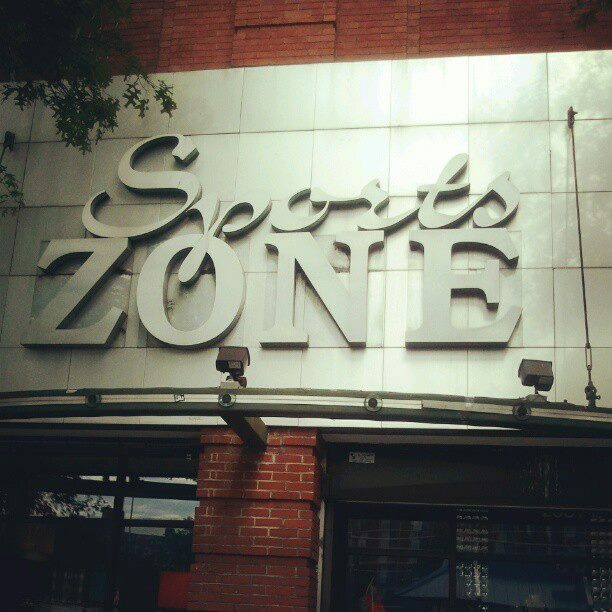 TODAY..catch @DJMIMDC spinning LIVE in Sports Zone @spzn (@HowardU location) DC! 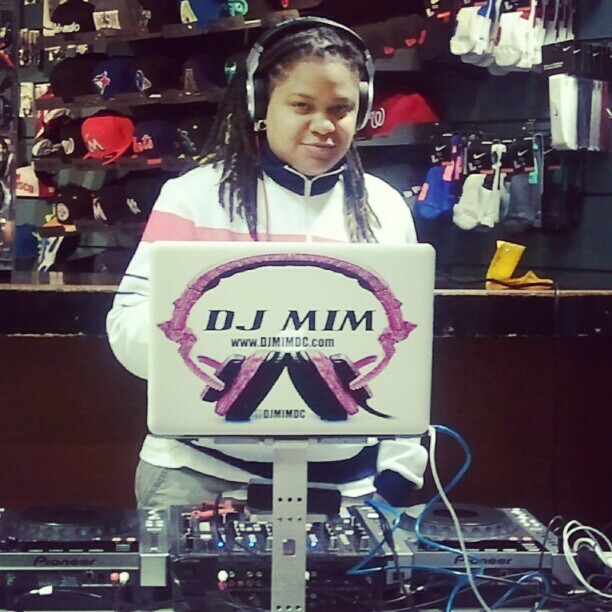 This entry was posted in DJ MIM, Events and tagged dj mim, DJMIMDC, Sports Zone, washington dc by MIM Entertainment. Bookmark the permalink.